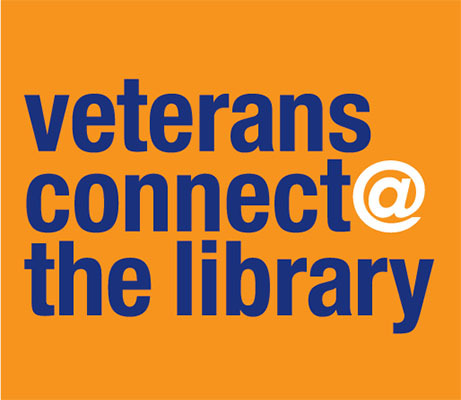 Come to the Veterans Resource Center at the Fremont Main Library for one-on-one help with employment and housing. An HVRP Case Manager from SHELTER, Inc. will be available the 2nd and 4th Thursday of each month from 11am to 1pm. No appointment necessary. Who is Eligible? Anyone who has served in the military with at least one day of active duty having any discharge other than dishonorable, and who is unstably housed in Alameda, Contra Costa, and Solano Counties. What's Included? Personal assistance with job-readiness skills and pre-employment activities, including employer engagement. Potential funding for short-term traiing activities. Assistance addressing barriers to work such as transportation, background checks, special clothing etc. For more information about HVRP and SHELTER, Inc, call 925-957-7573.